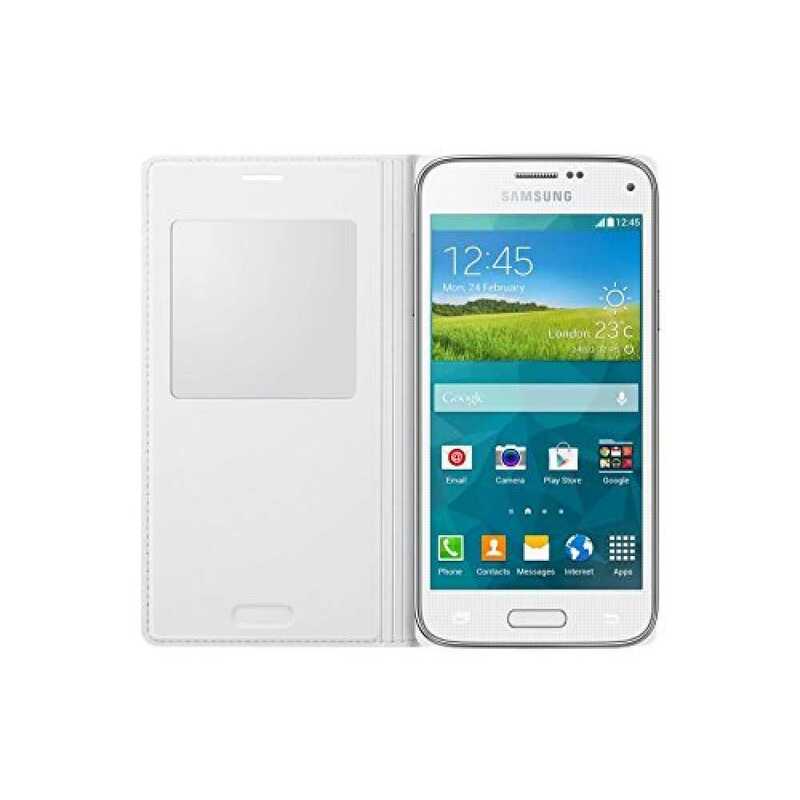 The Galaxy S5 Mini S View Cover is designed to provide the best of worlds, the fashion and privacy of a flip cover with the convenience of a screen window, allowing view-through access to alerts, status and other important information. 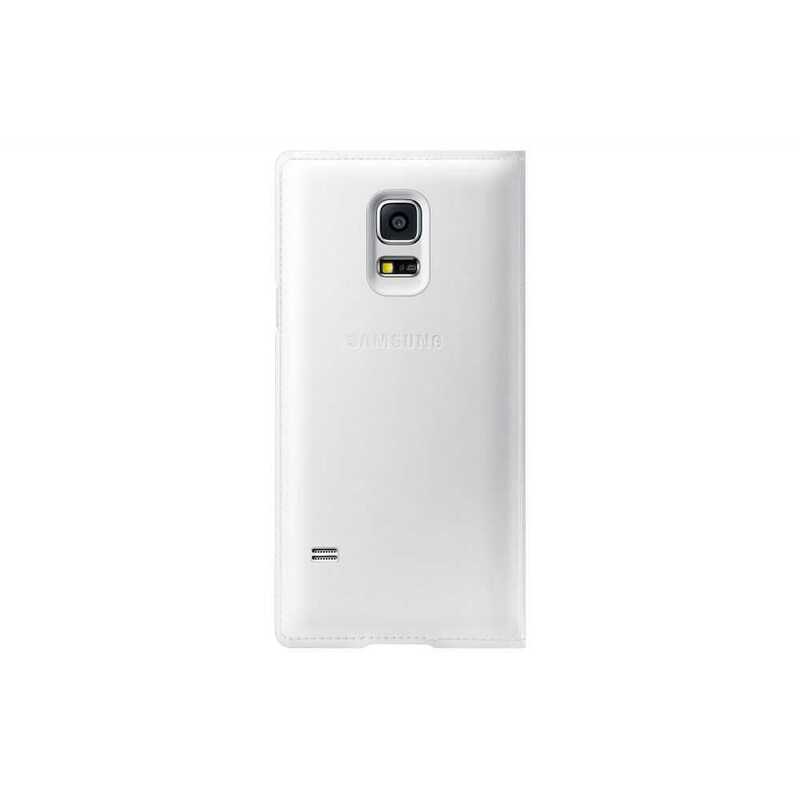 The cover is detachable so the battery can be changed. Also with the S View Cover calls can be accepted or rejected as well as checking time, weather, control of music and even take pictures without needing to uncover the screen.